All orders are processed and shipped on business days only (Monday through Friday, excluding public holidays) . Delivery may take up to 10 working days, depending on the location of your shipping address. Delivery location. PO Box addresses will not be accepted. Illusions will not be liable for packages sent to PO Box addresses or without signatory as all orders require a signature upon delivery. Each order you place must be shipped to a single address. If you, or your company, require orders to be sent to multiple addresses, you will need to place a separate order per address. How do I check the status of my online order? You will automatically receive an email confirmation once you submit your order and provide payment details. This confirmation email will include a summary of your order, quantity of product and a tracking number. 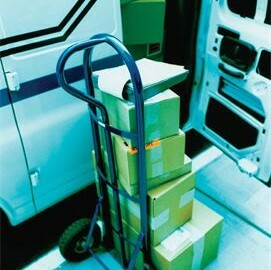 We will also provide the details of our courier company. You will be able to view the status of your order by logging into your account.